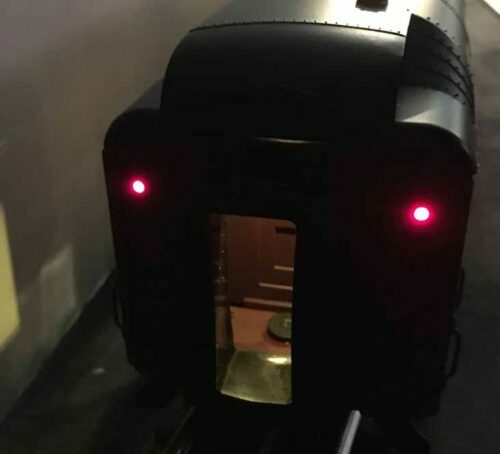 Passenger Car LED Lighting, Baggage, RPO, Vista Dome, etc. 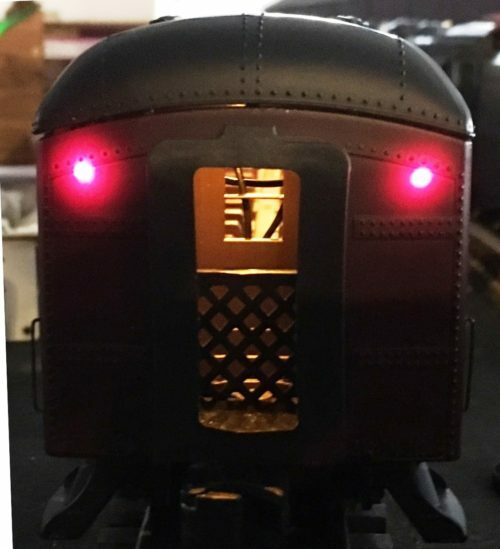 Generally this page complements our Passenger Lighting for the more specialized model railroad applications. If you are looking for something you do not see, just ask! I may have already done it! We haven’t found an application we couldn’t light! Kits identified below for the common applications. Installation is straithforward, but generally more detailed than the simple coach cars. We support Golden Gate Depot, 3rd Rail, Lionel, Weaver, and Williams cars in O Scale. Full instructions with each kit provides details on implementations. Go to Contacts page to send any inquiries on your applications. Many full scale cars are Custom Order, this includes Golden Gate Depot and 2 Rail scale applications. We can do the work, or supply the components for you to do! With our new 16.5″ long boards many of these kits will evolve with a simpler implementation. Working on updating the site to support this major upgrade to our products!